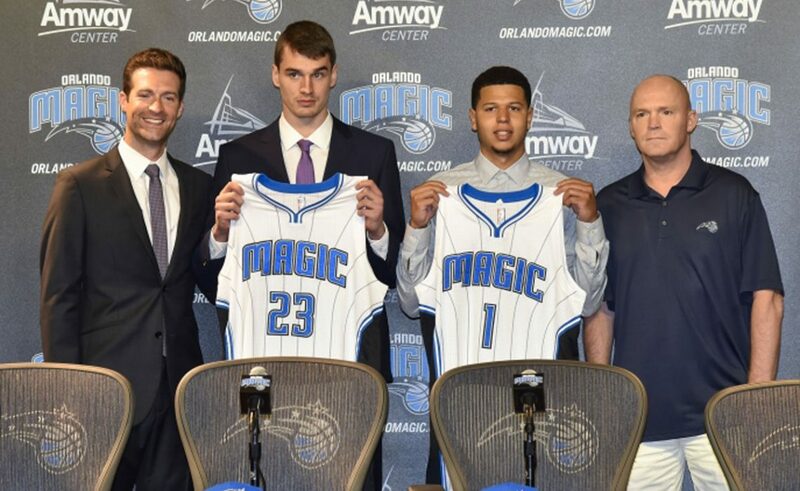 From Dubrovnik to NBA: Mario Hezonja is a new player of Orlando Magic! Mario Hezonja is the first Dubrovnik basketball player who will play in the NBA. Our citizen is officially presented in the US as a new player of Orlando Magic. ‘It’s like being in heaven. It’s great to play in this league, along with legends like LeBron James or Kobe Bryant. But I am confident I can do this. – said Hezonja to reporters while he posed with his ‘number 23’. ‘Some of my confidence is from my parents. My father was a professional water polo player, so he was teaching me a lot in general about sports’ he added. 10 more days separate us from the greatest European Festival!